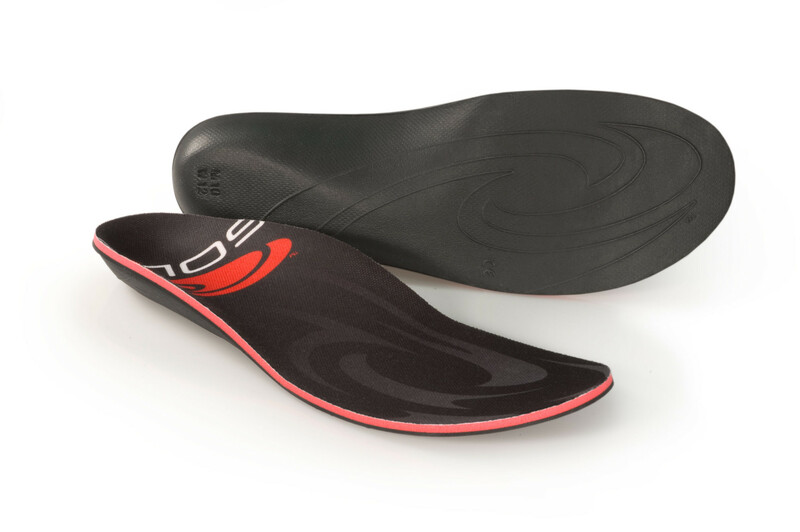 Summary of Orthotics: Insoles / inserts and orthotic shoes as a solution should only be short or long term depending on each individual’s situation, but generally is only utilized as short term pain relief. The vast majority (85+%) of people with issues can be helped with a $45 over-the-counter solution, while the slim minority require $400+ custom orthotics, thus over-the-counter should always be tried first to see if they help. 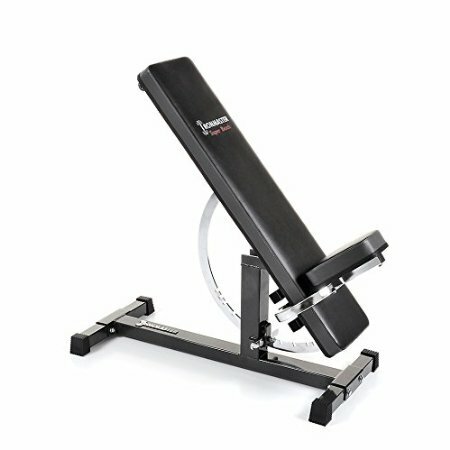 Of utmost importance is performing targeted exercises one should to fix the issue at hand. Explanation of Orthotics: The foot is designed to be/have its own support system, thus, in the long term, nobody should be dependent upon orthotics. Orthotics may change the angle of one’s stance (into an incorrect one that doesn’t allow for the exercise of necessary muscles), so the problem will stay unresolved and the pain will return, whether in the same or different place such as hip or knee or back. A foot problem may be caused by another mechanism not working properly, ie plantar fasciitis caused by a hip problem. When people usually refer to plantar fasciitus, they refer to a strong runner’s feet muscles have tightened/shortened due to over/repetitive use. A sedentary lifestyle can also lead to uneven muscle strengths, as it overworks and underworks various muscles of the foot and ankle. Orthotics may actually prolong this muscle shortening as they generally plantar flex your foot even more and guarantee that your muscles will never return to the proper length. A more permanent solution: The muscles and fascia may be lengthened back out using Soft Tissue Release techniques (flexibility exercises). In addition, doing form exercises (ie Egoscue) to retrain the ankle/foot how to move properly again will completely resolve the issues (as for many patients it is a functional/postural issue and not a permanent structural one). Plantar Fasciitis (PF) and Overpronation (high arches): Feet are meant to be flexed, not held rigid. Podiatrists say to never go barefoot (ie only solid sandals all around the house) and don’t wear anything flimsy that can be folded in half (they won’t provide adequate stability). Exercises: Freeze a water bottle solid (cold to decrease inflammation), and roll it up and down the bottom of your affected foot several times a day. Stretch the area by leaning against a wall and extended your leg back while keeping your heel on the floor (only slow stretches, no bouncing). Pull your toes up toward your face for a bit before getting out of bed. PTTD (Posterior Tibial Tendon Dysfunction) Surgery: If recovering from PTTD surgery, ie blowing out an arch, orthotics may be recommended only temporarily by the surgeon, ie to wear them six months then transition back to minimal support so the foot regains strength. ITBS (Iliotibial band syndrome) Issues: For ITB (knee) issues/pain, you should always wear orthotics. Get a very cushiony one, or a good sports podiatrist will make full length softer type orthotics that can last over a few years of regular athletic activity. In the case of ITB, it’s also important to strengthen and always utilize the glute, hamstring, VMO (quad) muscles to help support the structural integrity so the orthotic is a support, not the complete answer. What shoes to wear orthotic inserts with? If you buy orthotics and put them in shoes that are not good for your feet, they still won’t be helping. Remove the existing foot beds to make room for the orthotics, but also keep all your old insoles. Some work with particular shoes better than others. Too rigid inserts are normally bad for the foot, the foot won’t get better if it’s forced to work a certain way (doesn’t flex in different ways) but cushioning is bad in that too much will let the foot do whatever it wants (doesn’t flex at all). The foot should be guided into good form, but be able to exercise/train its muscles to work properly. Best For Arches (plantar fasciitis): Sole’s Softec Ultras $45 at [Amazon, YourSole.com]. If you need arch support, recommended is to NOT heat the Soles like the instructions say (you would lose the arch support). Wear them straight out of the box, no molding. 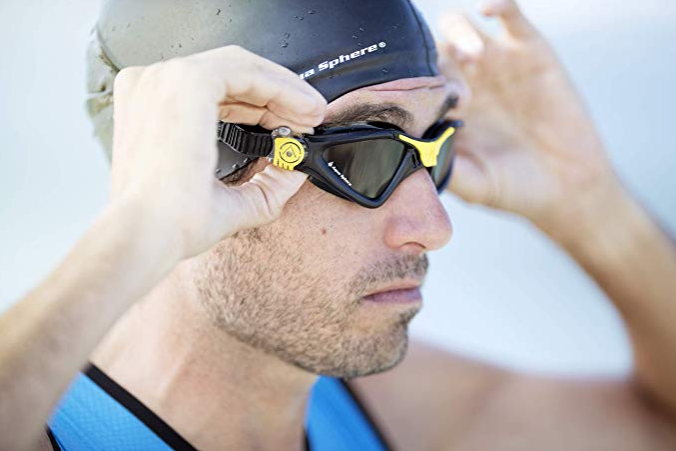 For Arches, Sole is way better than Superfeet and even Custom Orthotics. More durable than the Superfeet, also. 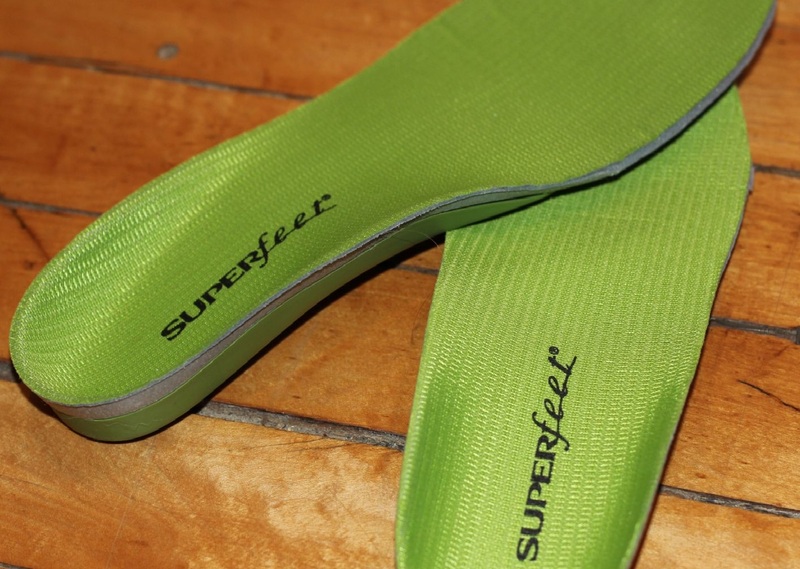 Best For Flat Feet (need more support, less cushion): Superfeet Green $40 [Amazon] – More expensive and less cushiony support than Dr Scholl’s, they are solely to help “correct” your foot’s arches (only good for flat feet). May still not have enough arch support for high arches. Green are great, but some people recommend getting green for sports, blue for dress shoes. Size them by where the arch fits, not by your shoe size (ie using the largest shoe size Superfeet and trim the ends to fit in your boot). Could use factory insoles on top of superfeet. Not super durable. Many running and hiking shoes/boots have a removable insert. Remove this and put your orthotics in. If your orthotics are not full length, you can trim the shoe insert so that there is no insert under the orthotic. This gives you a bit more padding where there is no orthotic and helps hold the orthotic in place. If you’re going orthotic Flip Flops, don’t get Spencos because they are not as good as FitFlop shoes (comfortable flip flops, not for arch support but have a sturdy footboard and wide toebox for comfort), or Orthaheel. The best orthotic Sandals look like to be Teva Terra Fi (better than Chaco).